Drink the Rainbow in Celebration of San Diego’s Pride festivities. 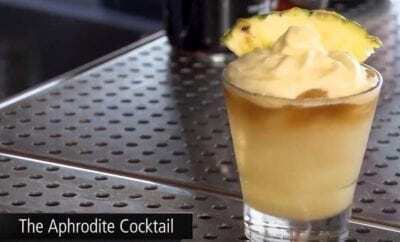 With Pride weekend just around the corner, San Diego bars and eateries are getting in the spirit with an array of colorful cocktails and drinks following the colors of the rainbow. From Downtown to Encinitas, revelers can taste everything from the vividly green Peas of Mind at Café 21, to Madison on Park’s vibrant violet cocktail, Purple Rain. How will you be celebrating this weekend? 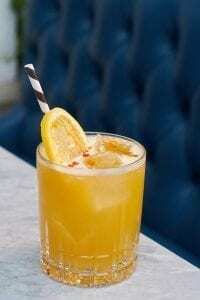 Make your pride celebration even sweeter with the bright red Verano Punch from The Blind Burro. 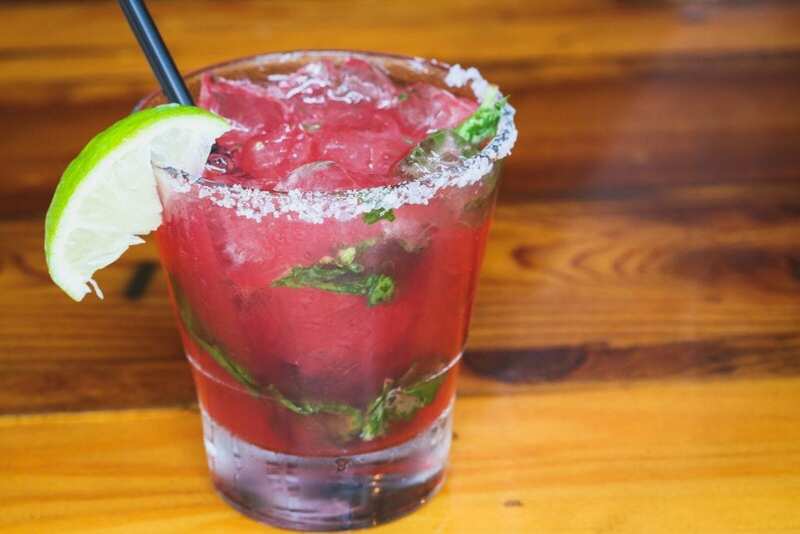 Made with Cutwater Fugu Vodka, pomegranate and passion fruit syrup, lime, and basil it’s a refreshing way to perk back up after a long day watching the parade. 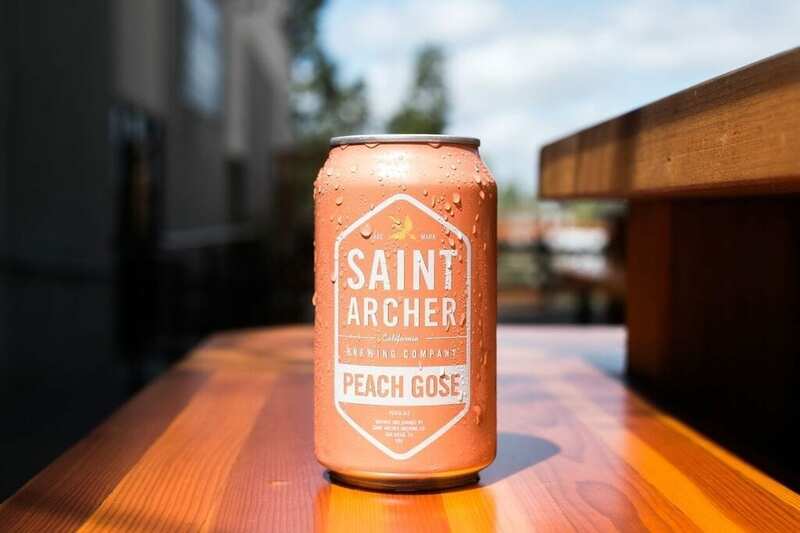 Combining elements like peach pureè, Himalayan pink salt, coriander, pilsner, and wheat malts, Saint Archer Brewing Company’s Peach Gose is the perfect portable drink to accompany Pride. The vibrant orange can compliments the refreshingly tart ale, making for a colorful addition to your celebration. In Little Italy, only a few miles away from the main festivities, Herb & Wood is serving up the Bourbon & Honey, a flavorful twist on a classic drink. 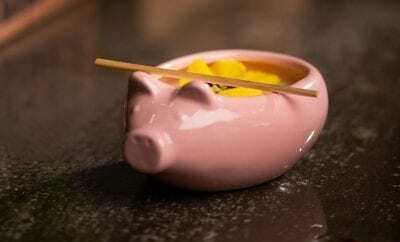 Combining Bourbon, turmeric-black pepper honey, lemon, and chili oil, this cocktail is an eye-popping yellow that is sure to wow eyes and taste buds alike. Cafè 21 in the Gaslamp Quarter is pushing patrons outside their comfort zone with the inventive Peas of Mind, a shockingly green cocktail that is made with St. George Gin, Fruitlab Ginger Liqueur, lemon, green pea puree, and egg white. Finished with a flourish of micro greens, the Peas of Mind has the perfect amount and flare and flavor to spice up your Pride celebration. 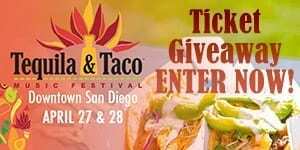 While heading back out of town after a weekend of indulging, stop by OH! Juice Cafe for the OH! OH! 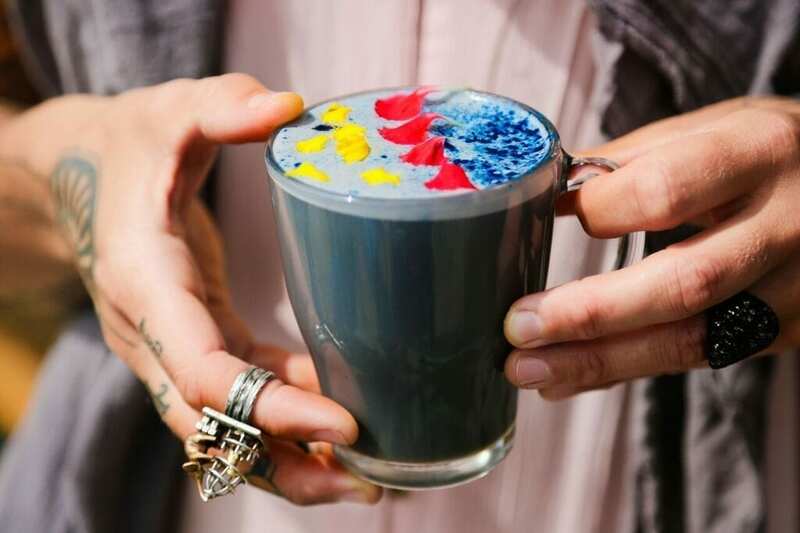 It’s Majik Superfood Steamer, a warm, calming detox latte that is packed with purifying superfood ingredients. 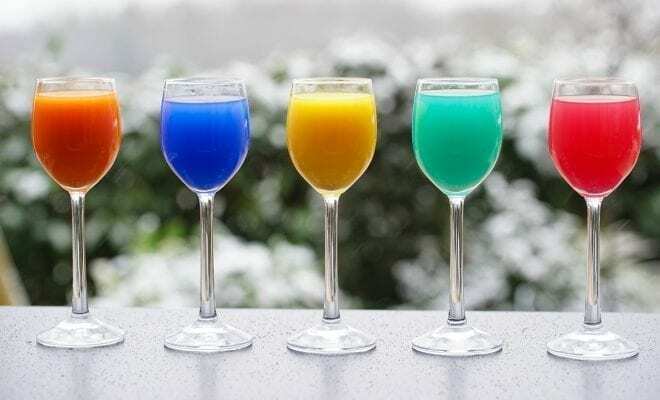 Blending almond mylk, ginger juice, lemon juice, honey, spirulina, lucuma, and blue majik, the bright blue drink makes for a healthy and refreshing end to your weekend —and your rainbow. 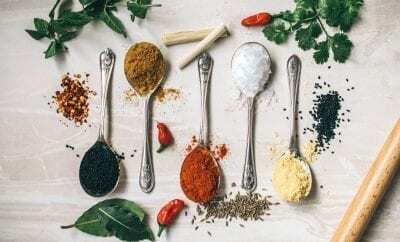 Just blocks away from the parade route, Madison on Park in University Heights is the perfect place to pop into without leaving the festivities behind. 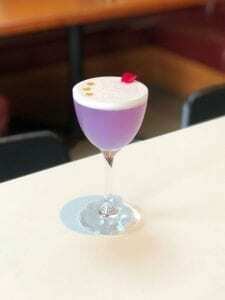 Serving up the Purple Rain, a vibrant violet cocktail that combines Blinking Owl Aquavit, Giffard Peach Liqueur, lemon egg white, butterfly pea flower, and gold CBD oil, Madison is an ideal place to unwind while keeping the celebration going. 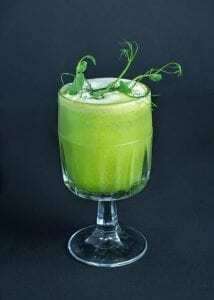 Thirsty Thursday: Jump For Gin!